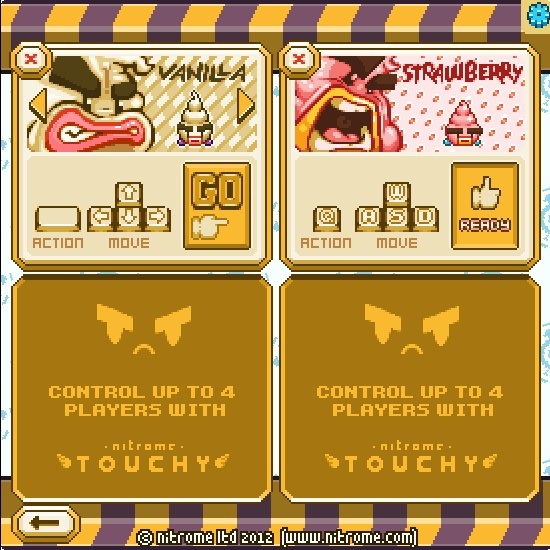 Two Player Pixel Action Cooperative Click to find more games like this. 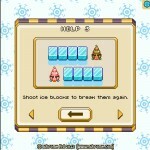 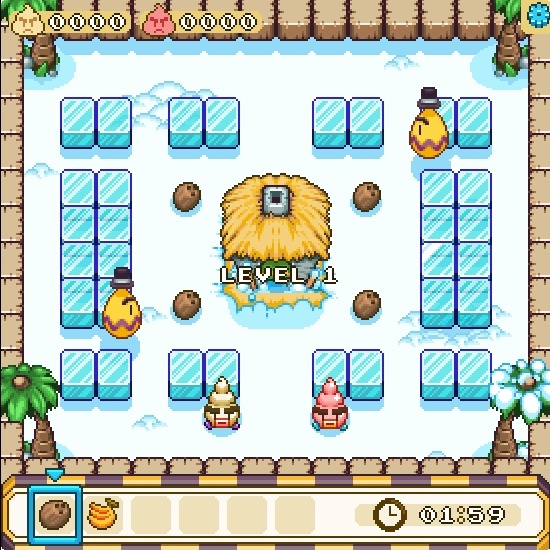 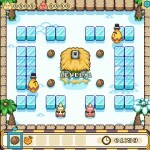 The Ice-Creams decided to keep on trucking to eat the fruits although they ate so many fruits on the previous chapter. 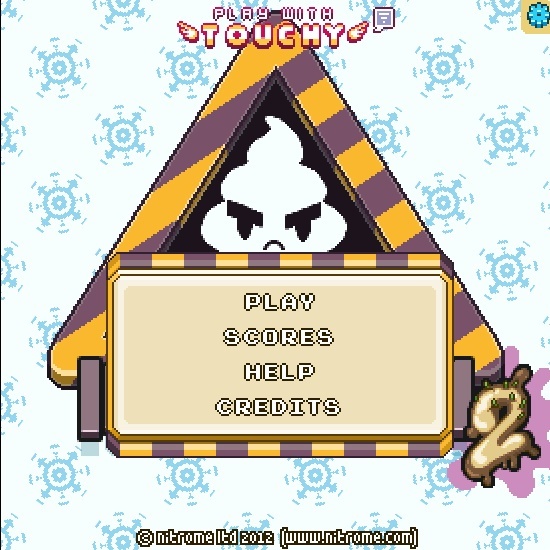 A hard and entertaining game is waiting for you. 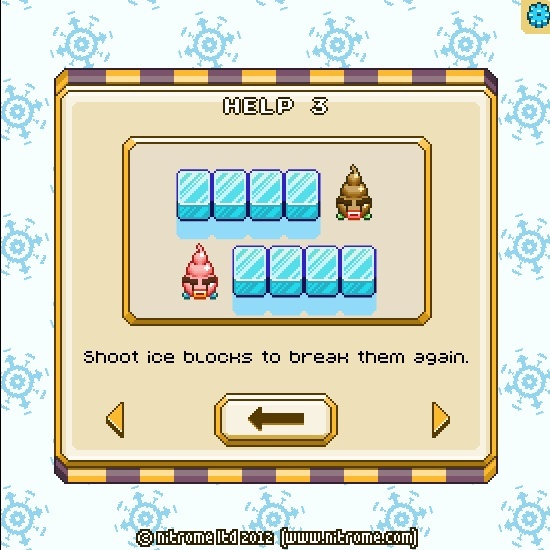 If you are ready too, let's begin!